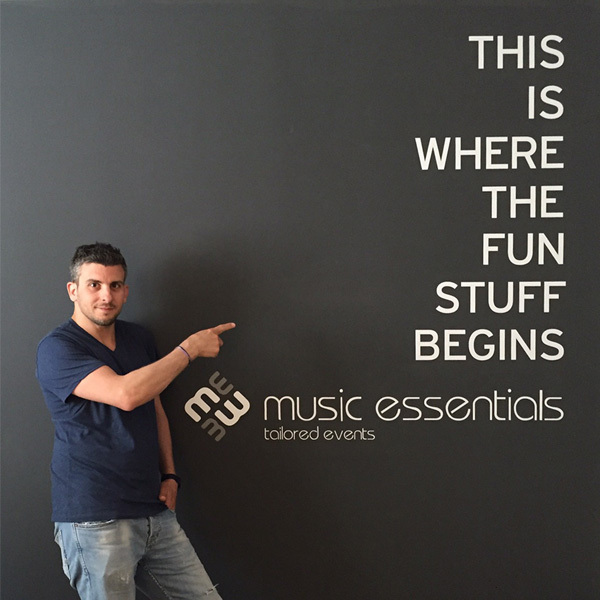 Behind music essentials is Andreas Giannas. It all started as a hobby primarily djing in social events because it was something he loved doing just for fun. In the past years, music essentials has transformed into a production company. However, one thing hasn’t changed: the love and personal effort Andreas and the rest of the team put in every event to produce something spectacular and unforgettable. 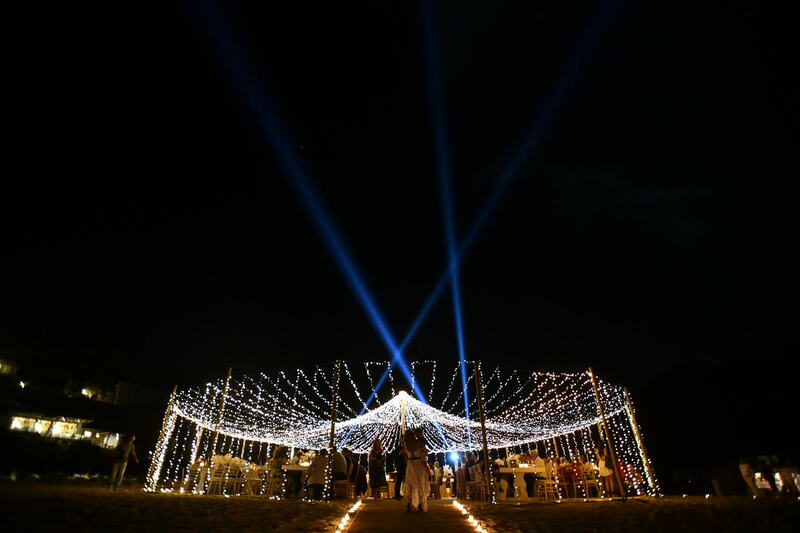 We bring a fresh perspective when it comes to light and sound. 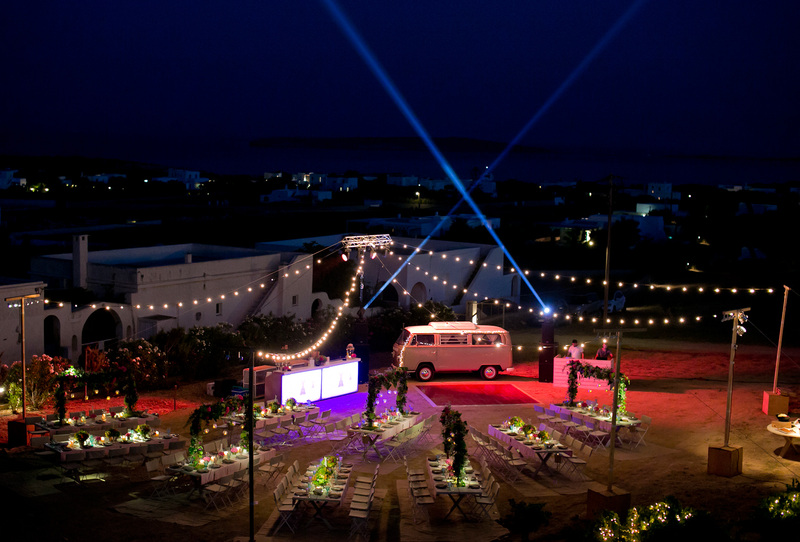 We listen to our clients' needs and with our creativity and innovative thinking, we deliver stunning events. 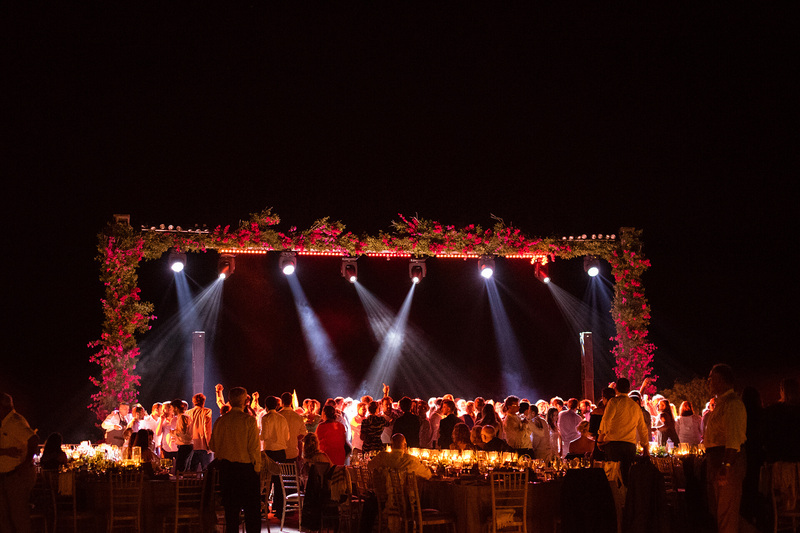 Our team at music essentials consists of high calibre, experienced professionals with great attention to detail and passion for what they do, aiming to deliver exceptional service on every event. Whatever your idea is, we have the technical know - how and creativity to make it come true! We provide music solutions tailored to any music preference for your special occasions. With music essentials fun is guaranteed! To set the right atmosphere! 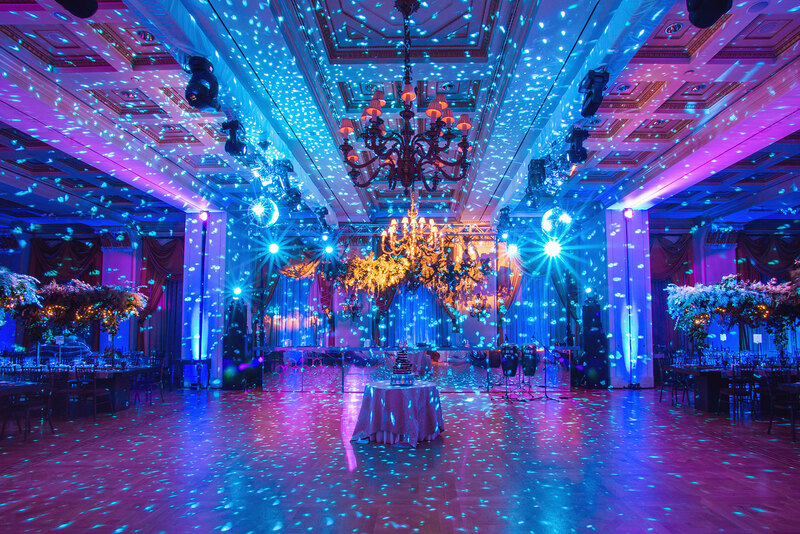 We provide light solutions to transform a space to a stunning environment and create the right atmosphere for each event. We invest every year in cutting edge sound technology to provide exceptional sound service for any social & corporate event or conference. We provide constructions services, staging / dance floors and power supply for all social or corporate events. We have the right staff to execute anything with great professionalism and punctuality. From a quick glimpse on the map, you can see we have catered so far multiple locations in and out of Greece giving us invaluable experience when it comes to logistics for destination weddings. 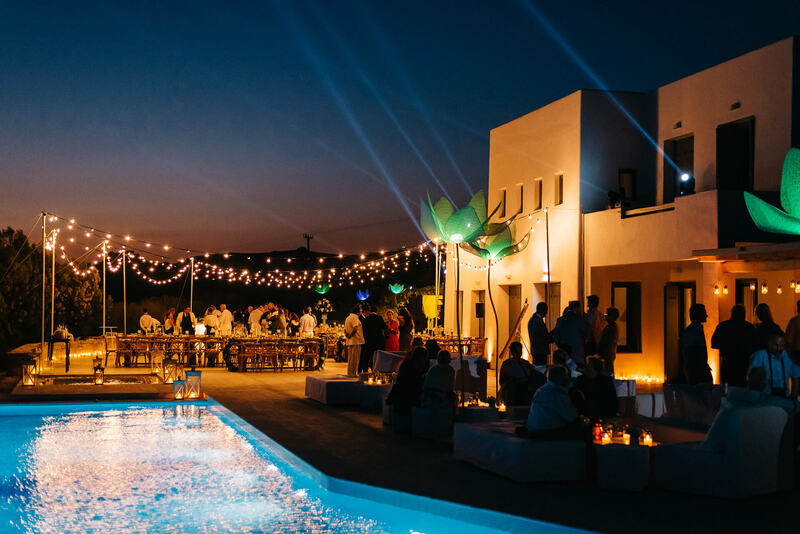 We have been to most of the Greek islands like Mykonos, Santorini, Paros, Spetses and more as well as in mainland Greece in places like Porto Heli, Monemvasia and other. 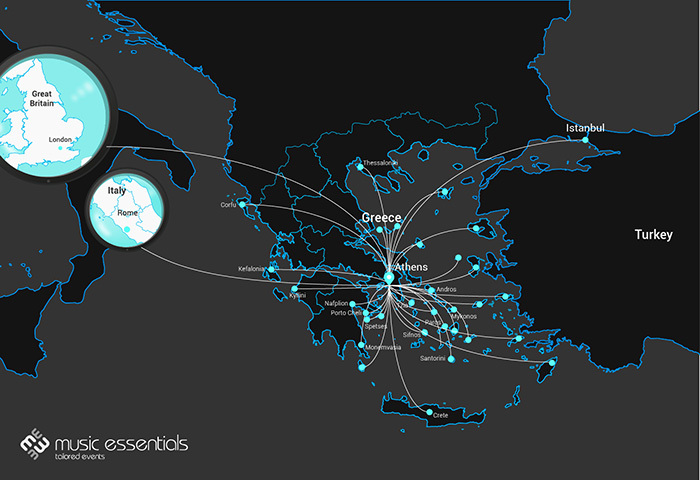 We have also serviced events in Istanbul, London and Rome. So bring on your destination wedding and let the rest for us!